One Good Thing…Can Become Two! Sometimes writing a Post gets in the way of living and there are times when living gets in the way of writing Posts. This week I am currently hanging out in east Tennessee. I am visiting grand-kids and later this week, I will be working at my college in Virginia doing Board of Trustee’s business. No matter where I am, things are always going on at the Learning Center. I have had some very good feedback on last week’s Post highlighting the K-Kids and their Pen Pal letter. Needless to say, we are all excited about the future of this new relationship being developed among kids from two different countries/cultures. 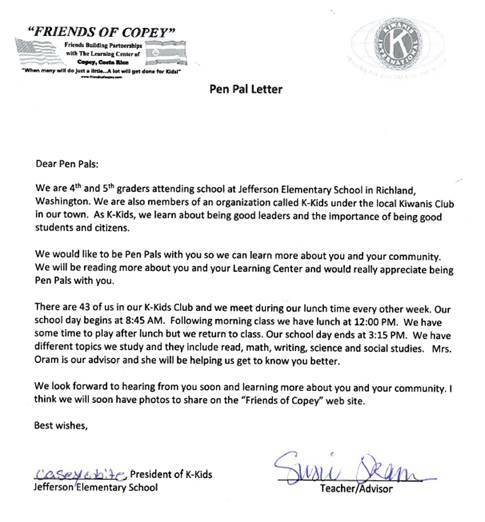 This week, I am sharing the recent Pen Pal letter sent to the K-Kids from the Learning Center. Please read carefully both the typed and handwritten comments provided in the students’ letter. The kids express the same interest and excitement conveyed in the K-Kids letter from last week. During the weekly K-Kids meeting last week, I spent time-sharing additional information about the Learning Center. We all are trying to work out schedules and logistics so we can do a face to face session with the use of Skype technology. It will be a fun time when these students from both countries start to talk with each other and learn more about life in another place.The teachers involved will also join in on the fun. We anticipate the session will take place in the next week or two following my return home. Some of our plans will need to be rushed a little so we can spend time together before the school year ends around the 20th of November. The Learning Center will be off for the summer until February. So in February, we expect to have a very exciting program ready to go that will involve both groups of kids for the balance of the school year. Stay tuned as this progresses. Also, there could be additional Pen Pals getting involved. Also, comments were received on the success of the “Spelling Bee” students. We are so proud of both Mariana and Fatima for competing in the Regionals. Keep working hard and learning to spell those words. We encourage you to make it to the National Finals next year. For the rest of the Learning Center students, get busy because you too can make it to the top. You recall several weeks ago we took the action to help the Learning Center upgrade its photography capabilities. Our financial support will be used to obtain a new tablet for the Learning Center. The new tablet should arrive any day now at the Learning Center and we expect some very high quality pictures soon. MANY thanks for helping support this small project. Yes, I know many or maybe even most of you have little interest in car racing. I have not always been a fan. BUT this is getting very exciting. Last Sunday’s race at Talladega could have eliminated Jeff Gordon and brought the end to his career. As you should have heard, he is retiring at the end of this season. He won the Pole or starting position, raced out front during much of the race, and had a chance of finishing in 1st Place. Jeff raced his heart out, sometimes driving over 200 mph, and he looked like the old Jeff racing with the passion to win. However, a wreck on the final laps (not involving Jeff) brought an early end to the race and Jeff finished in 4th. The finished was good enough to place him among the final eight eligible drivers for the Championship. Go #24!!!! Center and K-Kids expect to hear soon from their new Pen Pals. This is a very extraordinary opportunity for both the K-Kids and the Learning Center students allowing them to connect with each other and learn about geography, cultures, languages, and experience many other important educational opportunities. Over the next several months, more specific plans will be shared on how these two groups will grow and develop this unique relationship. 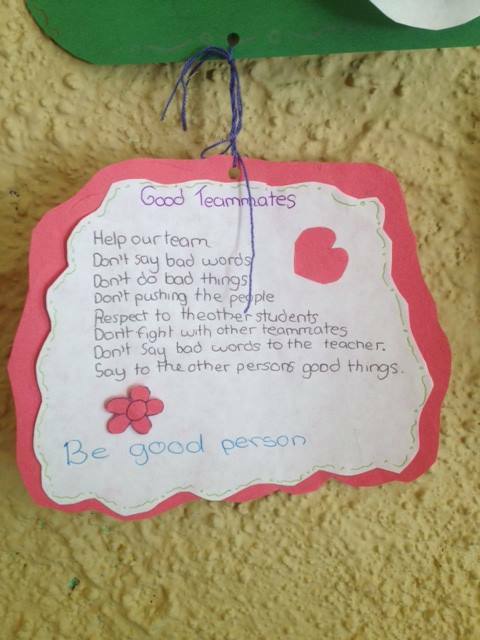 projects that help others in their community. 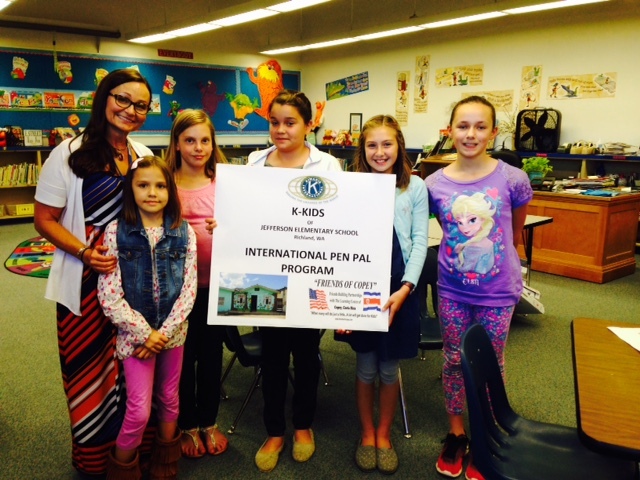 To learn more about K-Kids, please check out the link: http://kiwaniskids.org/en/KKids/Home.aspx. We are looking forward to a very positive relationship among the students, teachers, and the communities represented by the K-Kids and the Learning Center students. Personally, this means a great deal to me. 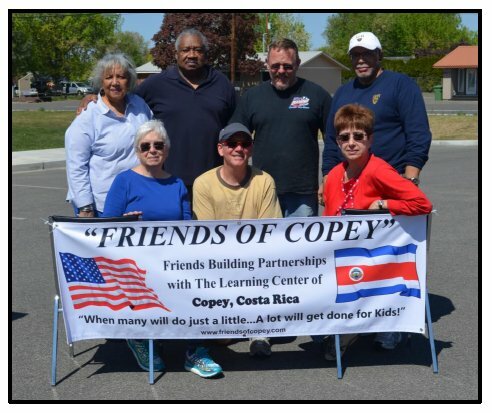 The Kiwanis Club of Tri-Cities Industry is my home club and I am very proud that our governing Board approved “Friends of Copey” as one of its authorized projects. As such, we “Friends” have a very special partner to work with as we find new and creative ways to support the students of the Learning Center. 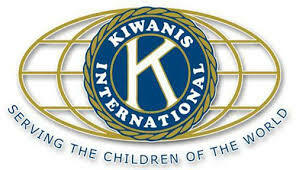 If any of you “Friends” are affiliated or are members of other Kiwanis Clubs throughout the world, please let me know. There is much we can all do together. Spelling Bee Contest, they did a remarkable job coming in 2nd place in their division. The overall Spelling Bee competition focused on the students’ ability to spell English words and involved more than 6,000 students throughout the country. Mariana and Fatima did extremely well to earn their 2nd place finishes in their respective divisions and we extend our “Biggest Congratulations” to both students. “Friends” is extremely proud of both students and proud of the other students who participated as well. The Spelling Bee contest is one very important measure of the Learning Center’s success in teaching English to its students.The competition is very strong as many of the competitors are from areas much less remote and perhaps even more affluent with stronger education opportunities. Based on my research, Mariana was an AGB Scholarship recipient last year and we can claim some credit for her strong performance. We are very proud of all of them with or without a scholarship from us. Our financial support via the AGB Scholarship Fund does help students directly with the scholarship funds and other funds “Friends” has provided over the past two years. We encourage all students to continue working hard to reach the National Spelling Bee competition. We get a little closer each year and making it to the National competition is definitely in reach. 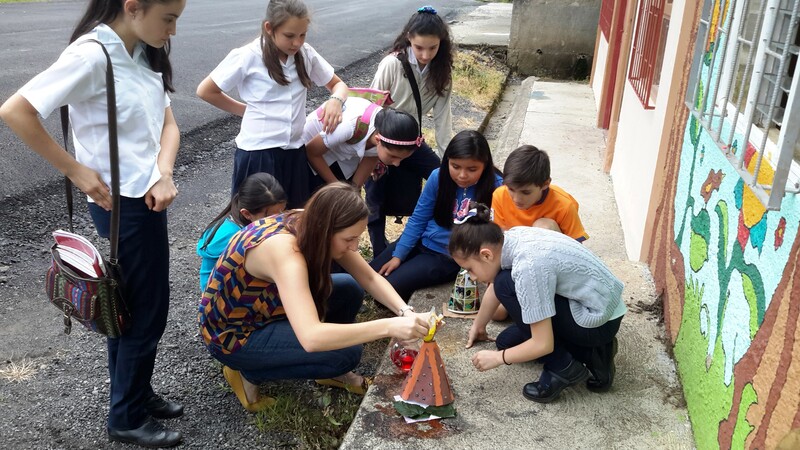 IN OTHER NEWS, the Learning Center’s 4th, 5th, and 6th graders have been studying volcanoes. We have received some very great photos of them at work. They’ve been studying scientific methods and doing experiments in physics and chemistry. 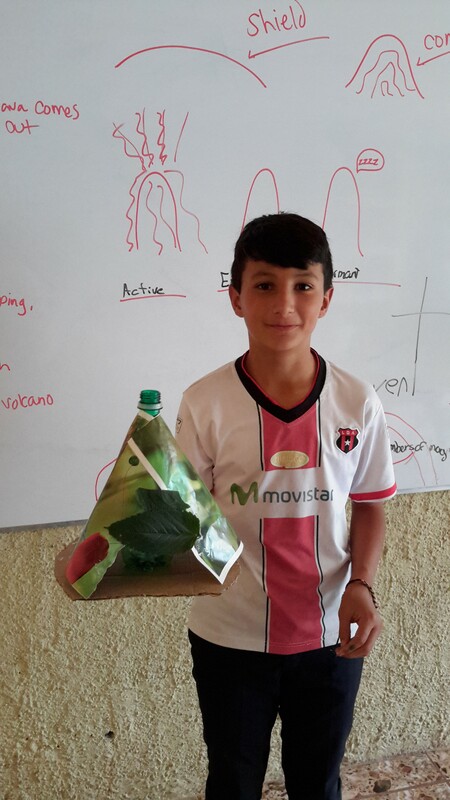 Markki, the volunteer teacher, shows the students how all of the elements of a volcano come together to eventually result in a volcanic eruption. 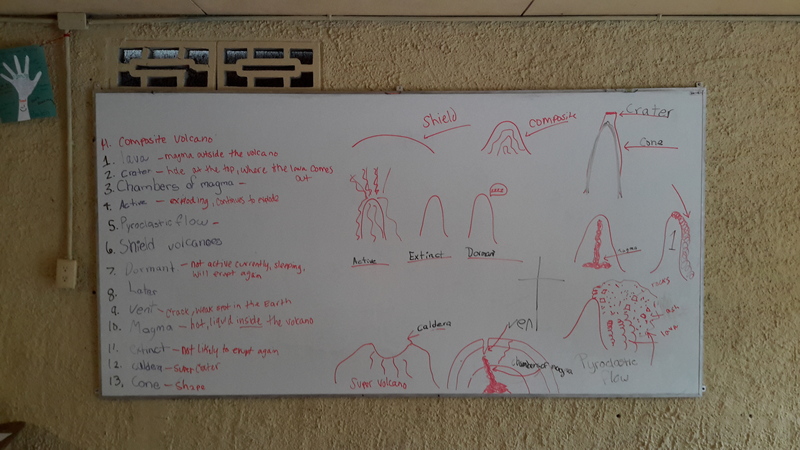 Since there are over 60 volcanoes in Costa Rica, 10% of which are active, knowing how they work is especially relevant for them, and they’ve done a great job of explaining the different “elements” of the project. Jeff Gordon’s 10th place finish today pushed him upward into the 6th place overall running among the eligible drivers competing for the Championship race scheduled for November 16. Certainly, Jeff is living on the edge and one bad race or mistake will bring an end to his final pursuit for a championship or even the eligibility to compete for the championship. Go #24! 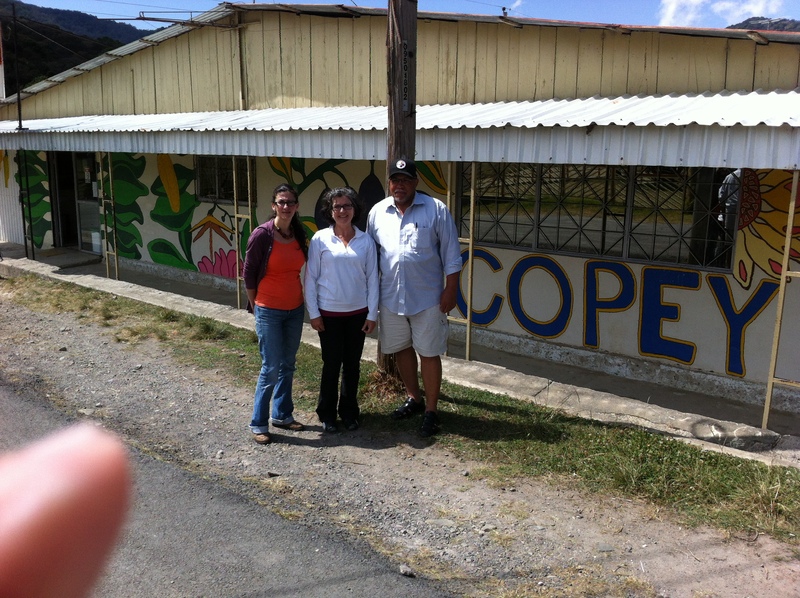 What is it about the small community of Copey, Costa Rica and the Learning Center that moved me to get involved in the first place I was recently asked? I have covered this question several times in the past. Yet, the question does come up again, especially among new “Friends”. It is a great question and the short answer is very simple. I got involved because it seemed to be the right thing to do. However, my answer is simply the tip of the iceberg. The explanation supporting this answer provides some very interesting points many of you should easily relate to. The explanation is helped by hearing this short story. Back in the early 90’s, I was the employment manager for a subsidiary of Westinghouse. We were a large employer with nearly 7,000 employees populating the Hanford Site located near Richland, Washington. The company wanted to feature me in our company’s newsletter and I was interviewed by a reporter. The article was finally published and under my photo was a caption that read……”Whatever I do…I want to make a difference”. I asked the reporter if I had actually stated these words during our interview since I did not recall. I was told I did in so many words. 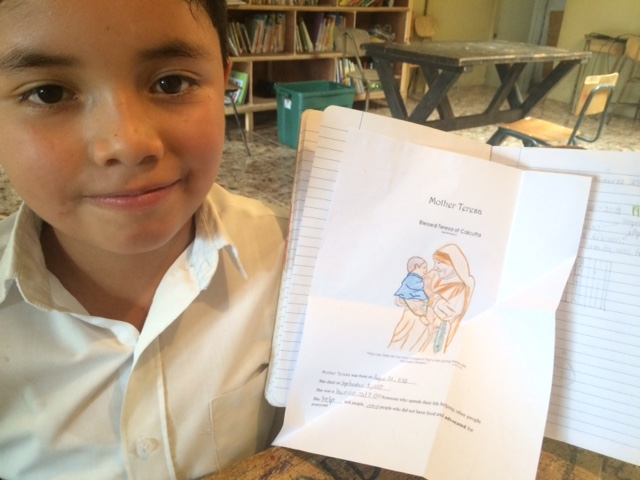 The caption became the essence of the story for the newsletter. Since then, that caption…wanting to make a difference! became a conscious driving force for much of my work. Fortunately, I have met many people who just wanted to do the same thing. Thank God many of them have found their opportunity with the “Friends of Copey”. For you newcomers, the story of “Friends of Copey” started during my first trip to Costa Rica on a fishing trip. It was then I learned the country was desperately seeking English teachers to meet their country’s need for an English-speaking citizenry. The country’s economic future depends on this according to those Costa Ricans I had the opportunity to meet. Also, the young Costa Ricans, especially in rural areas, would experience very limited and too often unpleasant futures without being competent in reading, writing, and speaking English. Therefore, the country has put a very high priority on teaching English. 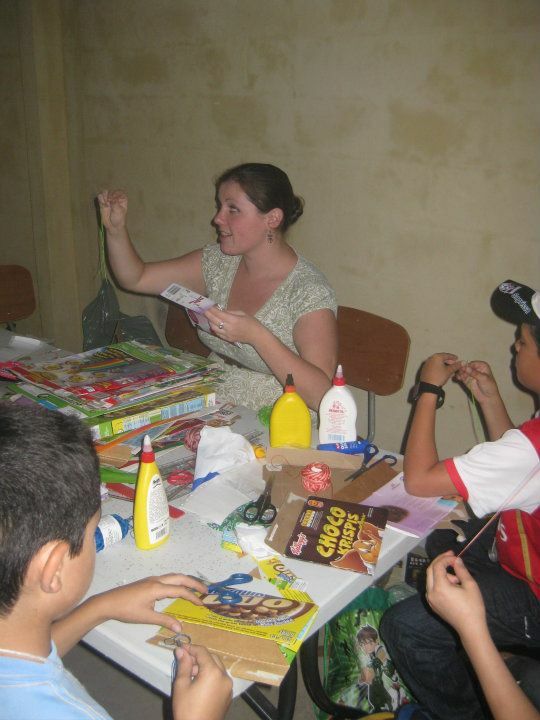 Following my return from the fishing trip, I answered several Costa Rican ads for volunteer English teachers. I received a few favorable responses and decided to visit one location a year later during my second trip to the country. I traveled to the small community of Copey to be interviewed by the Learning Center’s founder and a volunteer, Seidy and Anne. Their mission was made very clear. It was evident Seidy, Anne, and the community felt they could make a difference in the lives of their young people in their community. Without the availability of adequate educational resources, government assistance, or any other visual signs of help, the Learning Center was operating and managing to do with what they had. On the spot, I informed Seidy and Anne that I wanted to help them. I was certainly impressed with their willingness to apply self help or using their own hands to do the job. I saw quickly the opportunity to extend my hand and try to help make a difference. Have not most of us benefitted from someone else’s time, talent, and maybe even money? Have we not benefitted because someone came along and made a difference? There are many such people who have provided such help to me and I wanted to be a part of this mission to change things for the better. The “Friends of Copey” project is no more complicated than this. It provides a simple and easy way to help make a difference in a community that is trying to help itself! “Friends” offers an extra set of hands to help make a difference. Are there more critical needs in this world to be concerned about? Certainly! Are their perhaps greater local, national or even international causes that could use more support? Without a doubt! I am very familiar with many of these needs as you are. However, most of the calls for help have in place tremendous and available resources already at work. Most have teams of supporters, corporations, foundations, institutions, and others who provide ongoing support. Some even have paid staff to solicit the support needed. We can all relate to this as it has become part of our daily experience getting phone calls, receiving mailings, seeing television ads and even being members of service clubs. My Kiwanis Club is an International Service Club and it’s motto is “Serving The Children of The World One Community at a Time”. And, as a partner with “Friends of Copey” working with Kiwanis, children are being served. “Friends of Copey” is very different! Essentially, we are a collection of interested followers with a strong belief in the mission of the Learning Center without membership fees, by-laws, government rules/regulations and the rest. We have just the desire to make a difference as a result of our involvement through prayer, positive thoughts, volunteerism, and even financial assistance at times. In Copey, we are viewed as a “big rock” frequently landing in a small pond. Much unlike many other greater areas of need where we would be a little rock landing on a huge lake. The ripple effect caused by our involvement and support is significantly different. 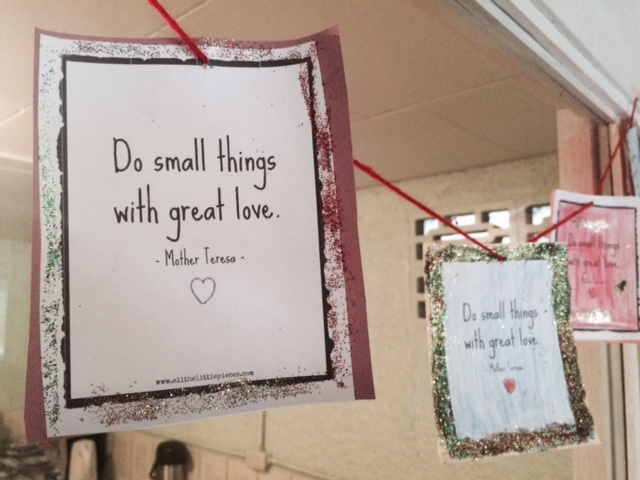 The “Friends” motto that has emerged over the short time of this Blog is “When many will do just a little…a lot will get done for kids!” Much has been done since we have organized as “Friends” and there is much still in the works. As “Friends” following this Blog weekly or even just on occasion, I am confident you know and understand this feeling and desire to make a difference. Especially you “Friends” who have or had careers in education are fully aware of the passion from knowing you can make a difference in the life of a student. Also, you know this passion has little to do with a student’s race, background, culture, and etc. Your passion is to teach them all and for all of them to be successful. You want to make a difference! I urge you to enjoy the experience of being a “Friend of Copey”. It provides us all the opportunity to give back a little, to honor those who have made a difference in our lives, and set the example for serving others by first using the hands God blessed us with…located at the ends of our arms. Jeff Gordon is still one of the remaining eligible drivers competing for the Championship. 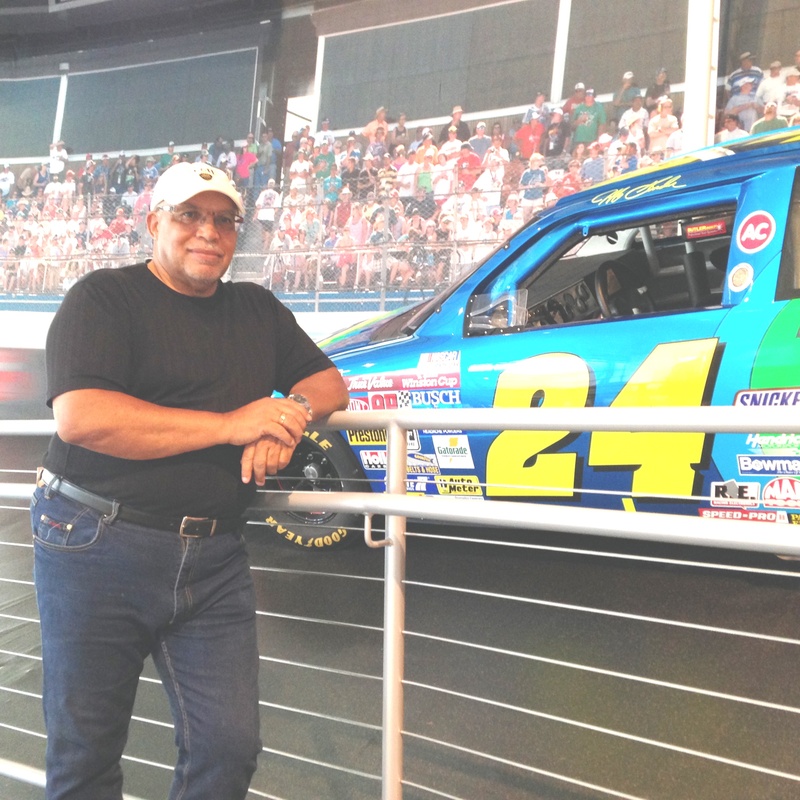 He needs to make it to the final 8 drivers to continue his final year of driving. Go #24! Many thanks to you all for helping make last week a very high volume week for visits to the Post. I am very certain we will hit the new high of 6,000 hits before October is over. You might remember that it was in the July 5, 2015 Post when we celebrated hitting 5,000. Due to several of the pending initiatives under development, we will probably see 7,000 before the end of the year. For the trivia folks, we are expected to match last year’s total hits before the end of October. “Friends of Copey” is alive and well. The initiatives I have been hinting about are real and I can only predict they will be very exciting for us and the Learning Center. Sufficient time has passed with “Friends” to convince others that we are a very committed and devoted group working to support the efforts of the Copey community. Conversely, we have also witnessed the sincerity and commitment the community has for improving the educational opportunities for its children. Children are benefitting and we are playing a key role in this effort. 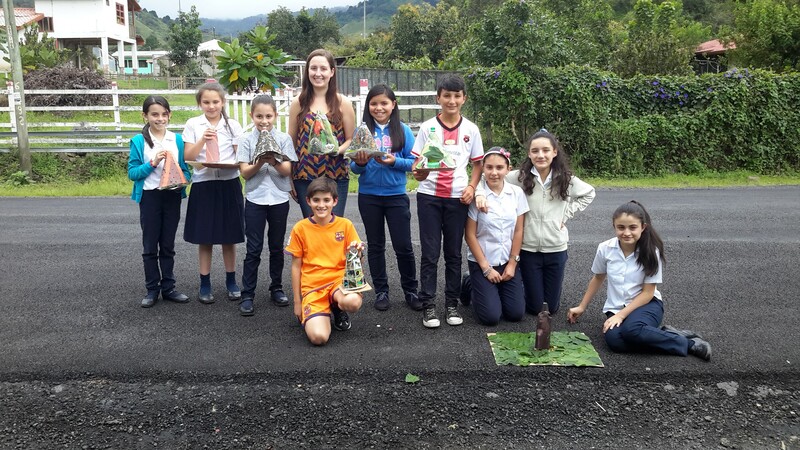 Part of my joy each week comes in the form of reports from Angela and photos of young students learning about the world “in English” and experiencing positive influences regarding the values of learning. I consider it my duty to pass on the good news and to keep all “Friends” informed as best as possible. Can you possibly imagine what it must feel like to be a student/parent in a remote part of the world knowing that somewhere out there in the world, mostly America, there are people who are interested in them? A student enrolled in the Learning Center or a parent from the Copey community can open this Post each week and see in living color photos and read news of their accomplishments along with the rest of the world. Yes, this news goes around the world. In September alone, this Blog had visits from Brazil, Uzbekistan, United Kingdom, Canada, Belgium, Ecuador, Grenada, Indonesia and of course from Costa Rica and the United States. Just in the first 4 days of October, return visits to the Blog have come from Italy, Uruguay, India, and Germany. Frankly, I do not sit around trying to figure out why we have these countries frequently visiting the Blog. Unfortunately, these frequent visits seldom include any direct/personal contact with me from these countries. Regardless, the news is being seen around the world. Do you know any other “rural” school or student getting this type of exposure? “Friends of Copey” is different and how it may be causing a difference in Copey and other parts of the world is yet to be determined. For the record, I received numerous positive comments about Louis Armstrong and found some “Friends” surprised that students in Copey were studying Rosa Parks. Hopefully, our US students are also learning about Rosa Parks’ courage. 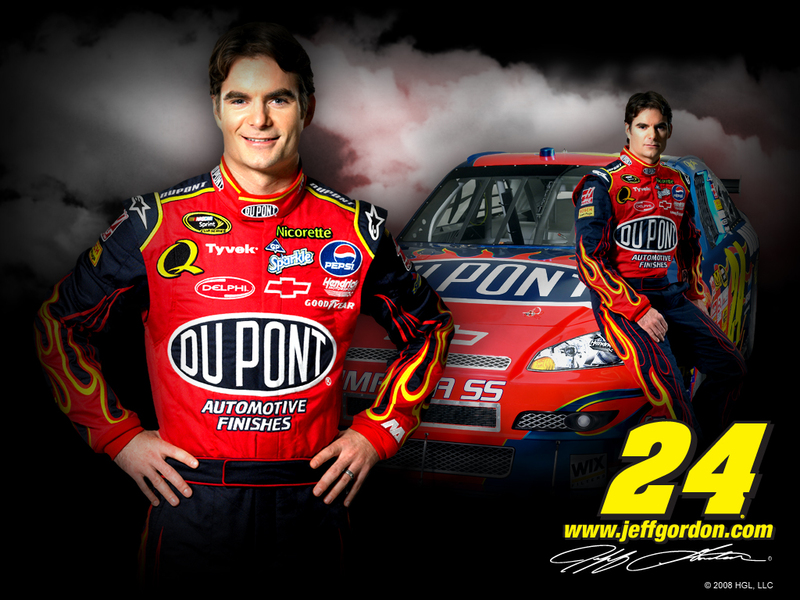 It has been noticed that I have not been reporting on my NASCAR driver, Jeff Gordon. Frankly, I just needed a short break from my growing obsession and disappointment with his performance in this his final year of racing. He has not won a race all year and we are now in the phase of the season where each race and the position your driver is in at the end of race determines the final drivers eligible for the Championship. The total count of eligible drivers is now reduced to 12 and Jeff is in the number 10 position. The next couple weeks will determine his fate regarding his ongoing eligibility. He may still have a chance to redeem his fairly disappointing season. Go #24!